WIKITOPIA International Competition | | Sony Computer Science Laboratories, Inc.
WIKITOPIA INTERNATIONAL COMPETITION call is now open. Lead by CSL researcher, Y. Takeuchi, new "apps" that will become the foundational building blocks of the project Wikitopia - "future cities created by everyone" are being solicited . 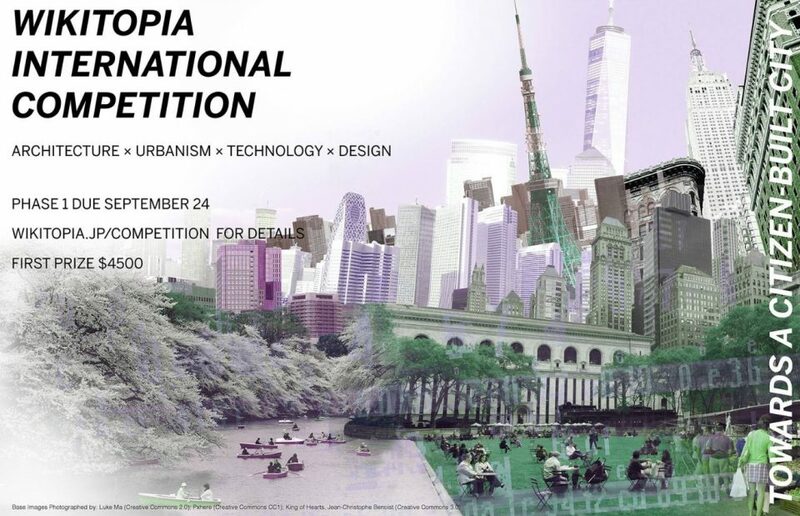 Please see WIKITOPIA INTERNATIONAL COMPETITION for more details.